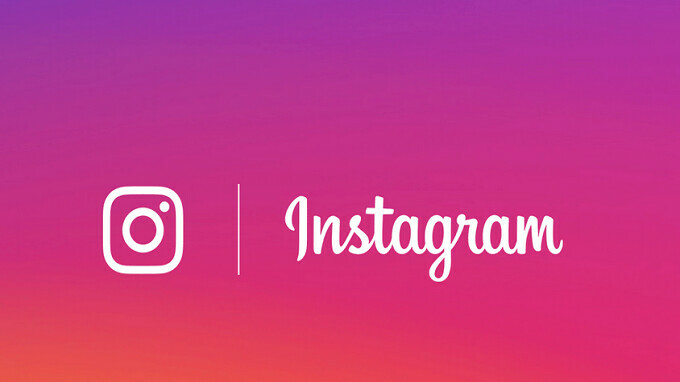 Instagram continues to add more new features and improvements to the platform in a bid to make it a lot more interesting and also to improve user experience. 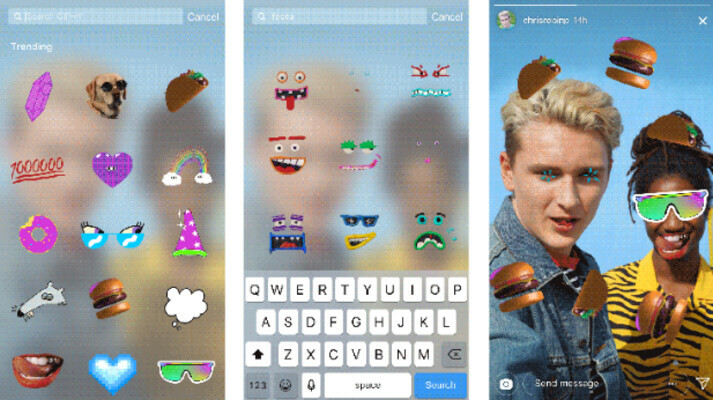 Instagram has just added a new tool which will make it possible for users to add Stories with Gif stickers which can be found through Giphy. The new feature is available in the latest Instagram Version 29 for Android and iOS users. Aside this new Gif feature, Instagram also announced that upcoming update will also make it possible for users to use photos or videos of any size as Stories. 1. Click on the "add stickers" button at the top of Instagram stories page. 2. Click on the new Gif option and that will show you a number of Gif stickers from Giphy to select from. 3. To select, just drag the one you want onto the photo or video you want to upload. 4. You also have the option to view all the hot and trending GIFs from Giphy. To enjoy this new feature, just update your Instagram app to the latest version on either the Google Play Store for android users and app stores for iOS users.